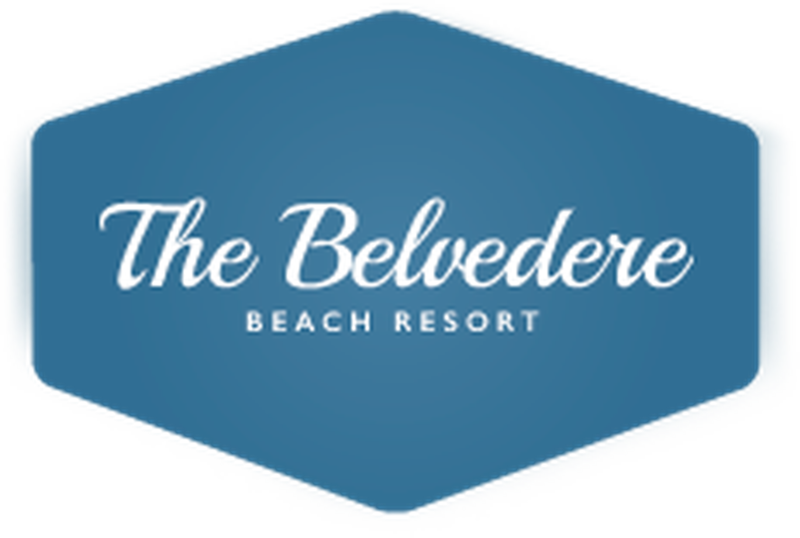 Belvedere Beach Resort opens April 4th for the 2019 season! Reservations for Spring & Summer 2019 are available now. Overlooking the peaceful northern end of Virginia Beach’s iconic oceanfront boardwalk, The Belvedere Beach Resort is a treasured family getaway. A seasonal all-star, this prized resort throws open its doors for just seven blissful months to welcome back its loyal longtime guests and a handful of newcomers lucky enough to reserve one of its 50 oceanfront rooms. Pairing southern hospitality with homespun touches like local saltwater taffy at turndown, The Belvedere blends retro design with today’s modern amenities, including free WiFi and flat-screen televisions. Whatever your pleasure – vacation, wedding or family reunion – The Belvedere’s old school vibe sets the tone for relaxing and reconnecting. Borrow one of the resort’s bicycles for a leisurely ride along the boardwalk, savor a stack of pancakes at The Belvedere Coffee Shop, take a dip in the heated swimming pool or head to the beach for a full day of fun in the sun. Located less than 20 miles from Norfolk International Airport, this beloved resort offers easy access to dozens of summertime activities and attractions in Virginia Beach and the surrounding areas, including the Virginia Aquarium, Busch Gardens and the Ocean Breeze Waterpark.